When the river runs dry/You will return to the scene of the crime - Hunters and Collectors. So the saying goes, which is happening right now, after the closures we are only now sorting through the mess. And with this shot, I will now take a long break from photoblogging. I'm not sure when I'll return, but I guess when my "river" stops running dry, then I'll start posting again. 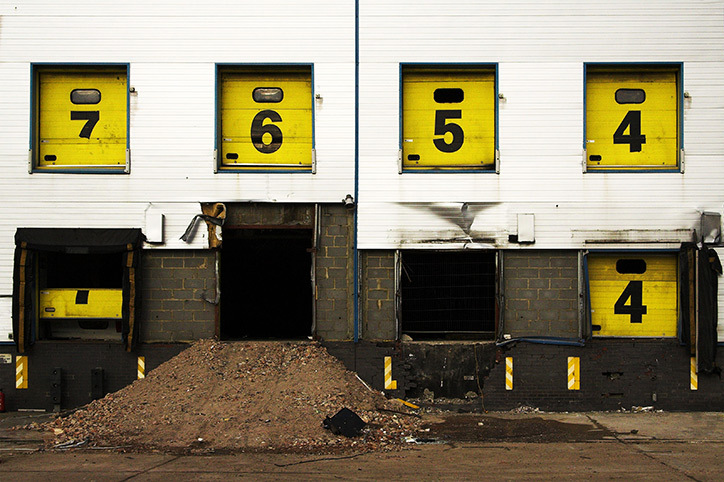 Abandonded airline catering depot on the outskirts of Heathrow, London that is about to be demolished. Tools: RSS, Add to Technorati.